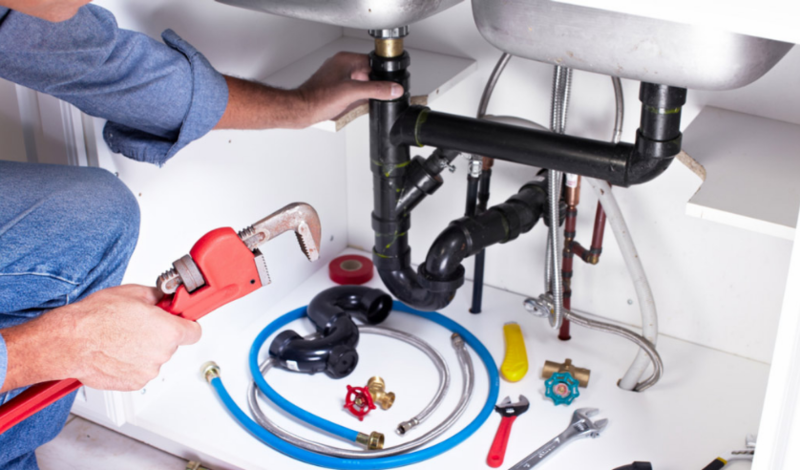 The Danger of Dezincification in Your Home Pipes. With the recent plumbing technology, the problem with dezincification has been solved. 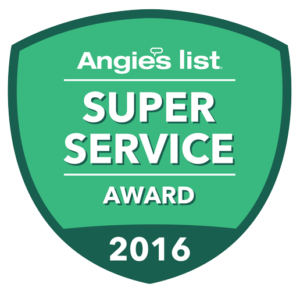 However, there are homes that do not have the installation of the recent pipes. 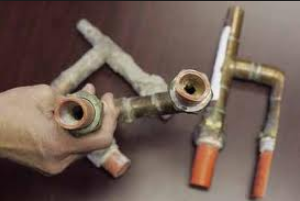 Therefore, corrosion known as dezincification can still affect their pipes although it has technically been solved. Zinc in pipes is able to dissolve when it’s exposed to certain conditions. This is likely to happen with water containing chlorine, as it’s not only able to dissolve zinc but copper as well leaving it behind. Water with chlorine carries zinc in it leading to a lot of problems. Although zinc is a requirement for good health, it can be toxic when it is beyond certain concentration. The corroded pipes will become weak and then fail eventually. Pipes that cannot undergo dezincification have labels for easy identification. For instance in Australia, pipes that are resistant to dezincification have labels of letters ‘’DR”, in the USA the labels are letters “CR” meaning “corrosion resistant”. Not to forget in the UK where the pipes have labels of letters “DZR”; as seen dezincification is indeed a serious problem. 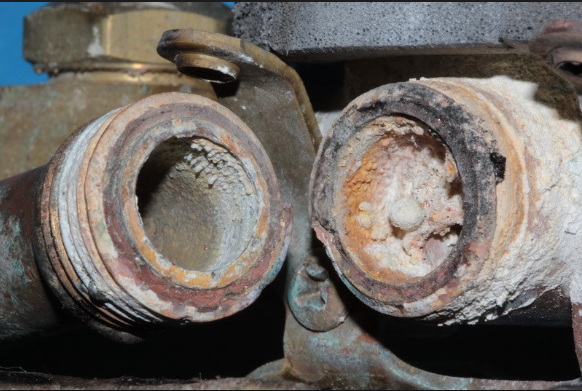 This kind of corrosion cannot only lead to problems with your plumbing system, but it can also lead to health risks in the worst situations. 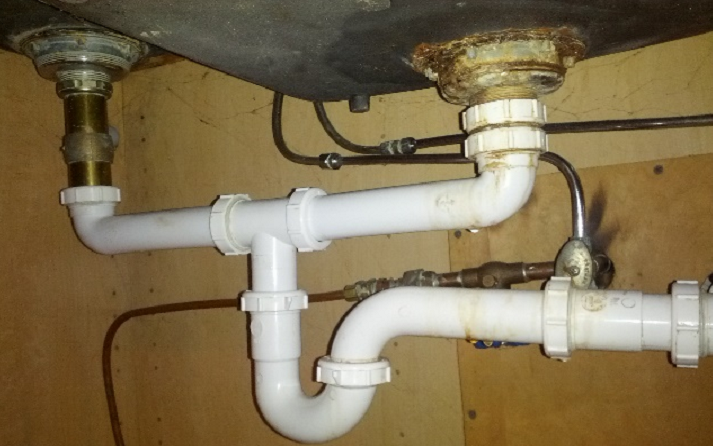 You can avoid the risks that come with dezincification by using corrosion resistant pipes, which usually have labels. As a homeowner, it is important that you know that it is possible for you to avoid any risks of dezincification. This is especially a responsible thing to do as the alternative is having toxic water and pipe damage.